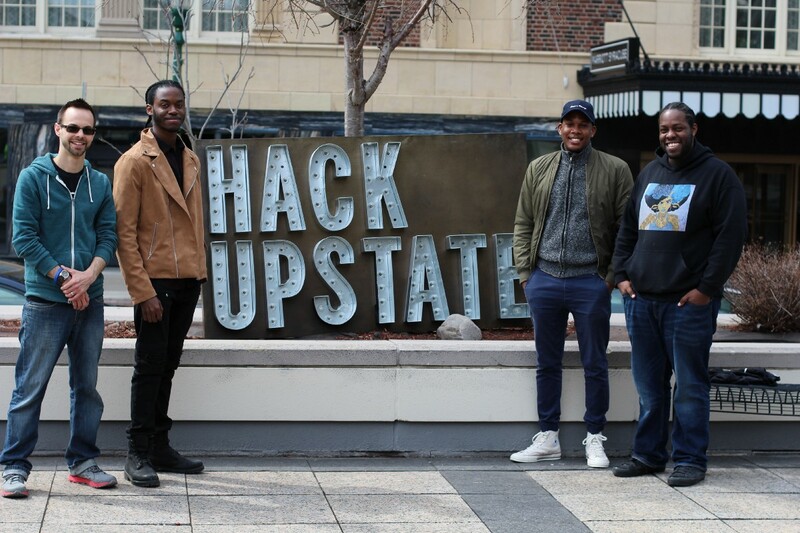 Hack Upstate’s mission is to advance Upstate NY’s technology community. 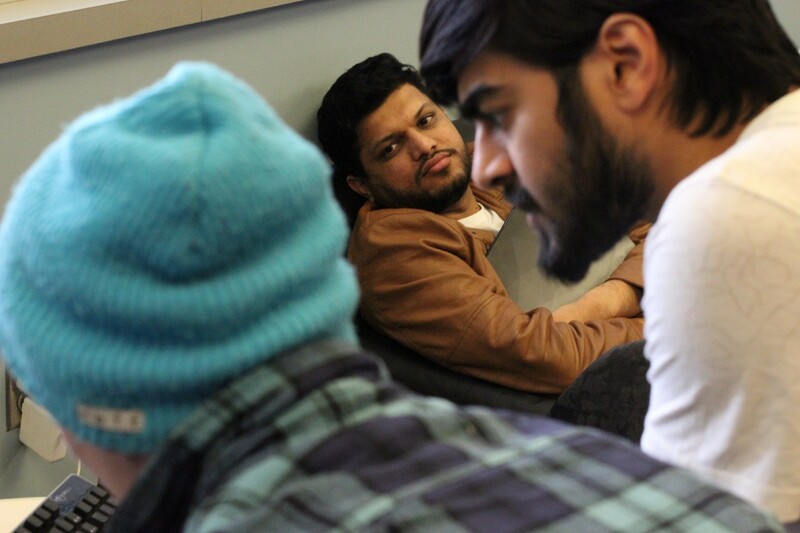 Sincerest thanks to all involved with Hack Upstate XIII this past weekend. Once again it was incredible to see so many talented Upstate NY technologists come together to build, break, and collaborate. Reduce Upstate NY’s talent churn rate. We educate the best and brightest STEM talent in the country. We’re determined to keep them in Upstate NY. Facilitate cross-collaboration between the regional tech communities (e.g., Buffalo, Rochester, Syracuse, and the Capital Region). Here we are 6 years later and we’re proud to say we’ve created a network comprised of thousands of Upstate NY technologists and we’ve facilitated dozens of job placements. 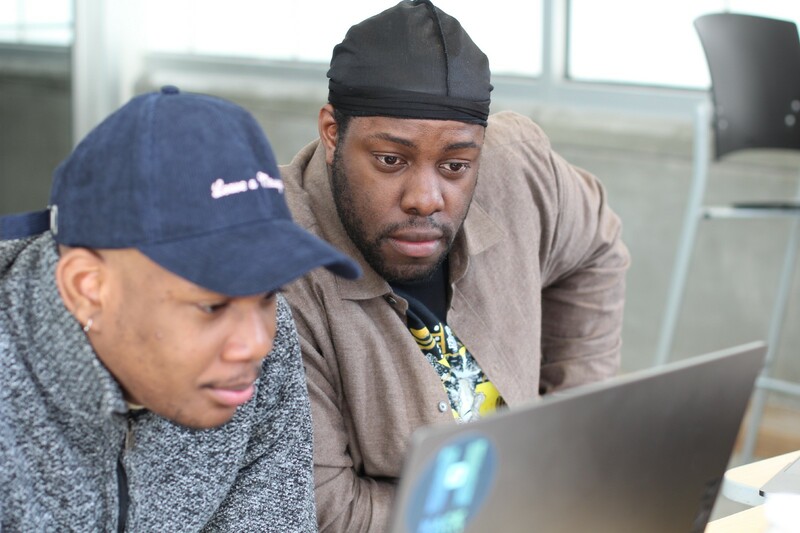 Further, we recently launched a coding bootcamp that teaches computer programming to women and minorities to help combat poverty in Central NY. 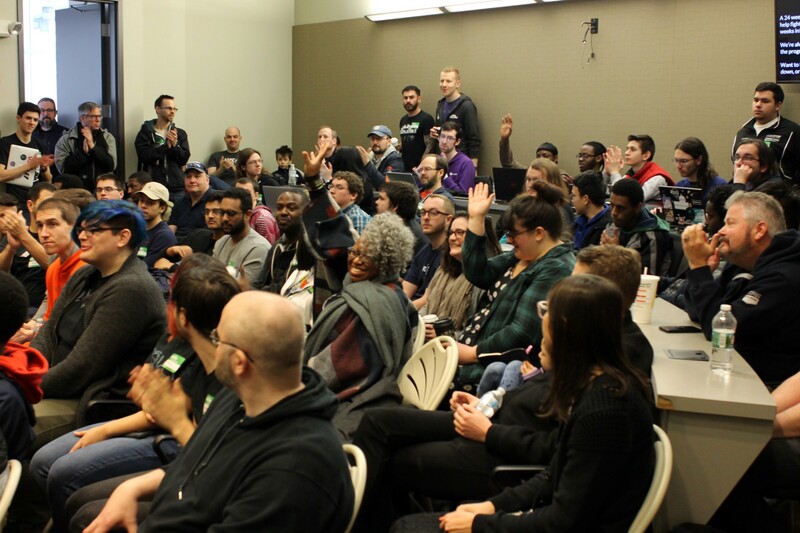 Hack Upstate XIII, presented by TCGplayer, was one of our largest events to date. TCGplayer is proud to be the presenting sponsor for #HackUpstateXIII. 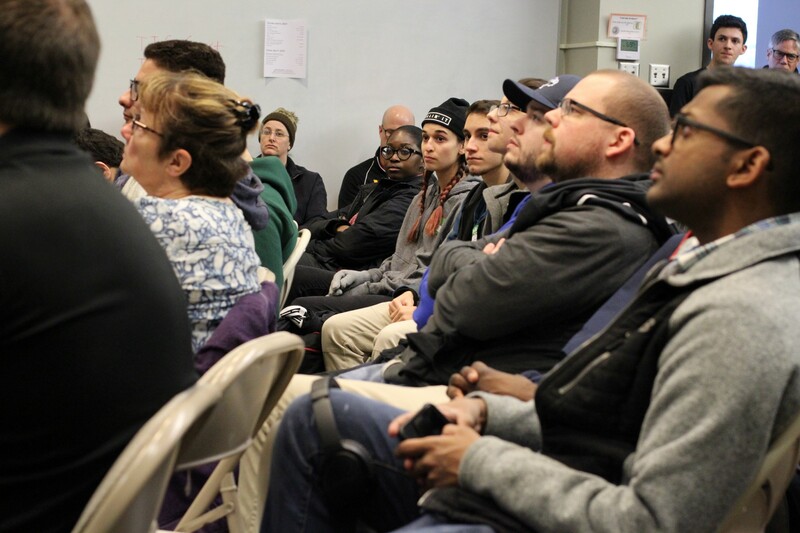 As a company founded in Downtown Syracuse, they’re thrilled for the opportunity to support the local tech community and help developers expand their knowledge. 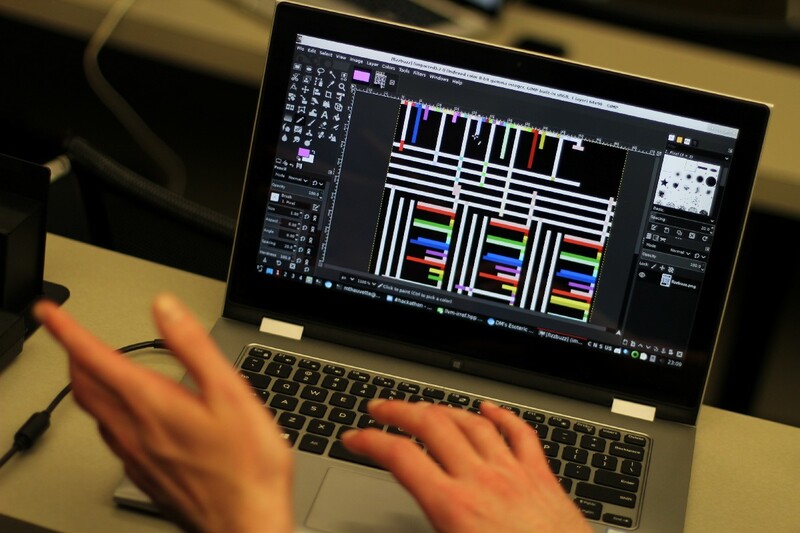 With the use of a Leap Motion, machine learning, “and lots of coffee”, Kevin and Mark built a tool that interprets hand shapes and translates them into written English. So, how’d they build it? 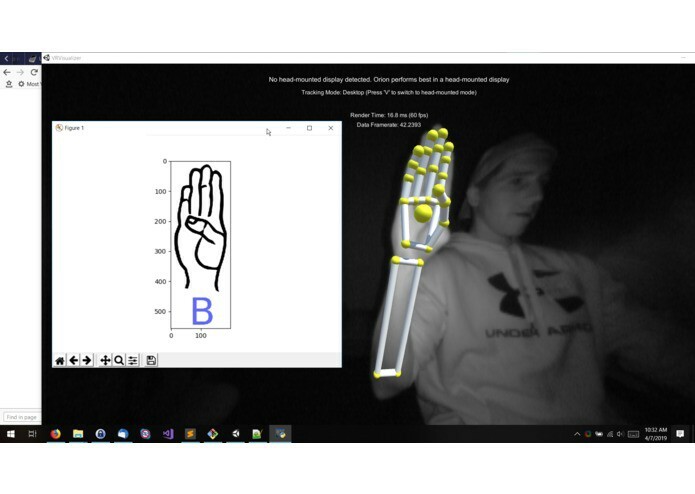 Hand, finger and joint orientations are read into their system in real time using a Leap Motion. This data is then fed into a neural network that they trained to classify different ASL signs based on the input vectors the system receives and interprets. Their demo wowed the crowd. They encouraged audience members to shout our their names at which point Kevin and Mark would sign the names using ASL and their system was then able to correctly interpret them. 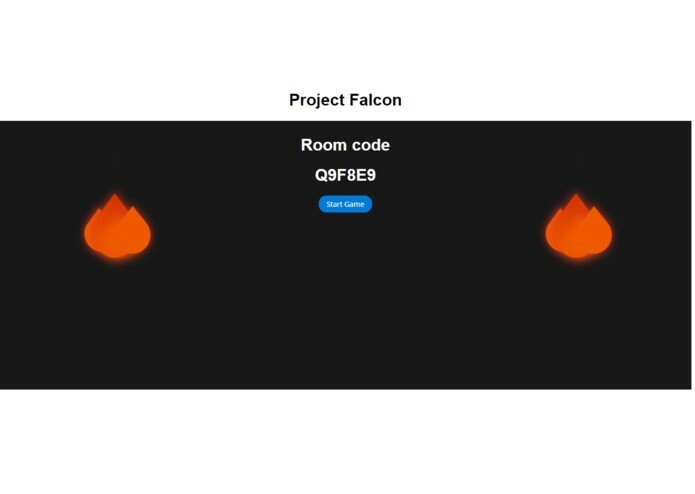 Concerning some of the challenges they encountered while building American Py Language, it was difficult for their single sensor to capture some ASL signs. This is because there are cases where much of one’s hand or fingers can be hidden from view of the Leap Motion (J’s and Z’s are particularly challenging). They noted they could remedy this challenge if they were able to use multiple sensors placed at different angles around the hand. They then would be able to feed more inputs into their neural network and thus output more accurate interpretations. 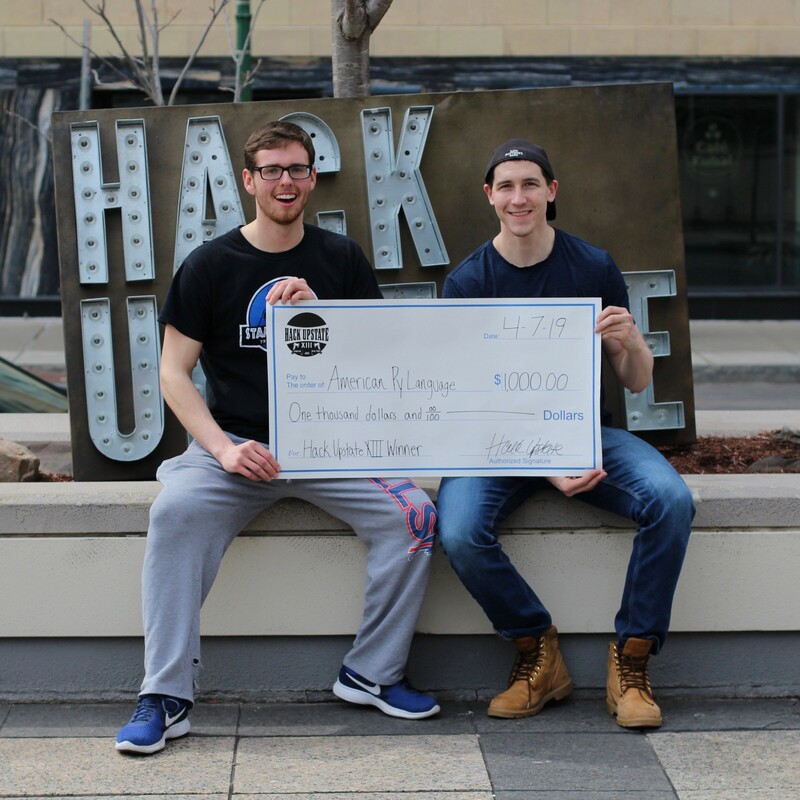 The first runner-up prize of $500 was awarded to the team that developed Parking Assistant (i.e., Stephen Passero, Gary Passero, Linda Kovacs, Salvador Galarza, and Jennifer Tran, Jack Truckenmiller and Mark King). As many of us know, most cities in the northeast have alternate side parking laws. These laws have a tendency to cause confusion and frustration — it’s easy to forget what’s the correct side to park on and when to move your car. Further, many of us often find ourselves parking in unfamiliar areas which may have above average crime rates that put us at risk. 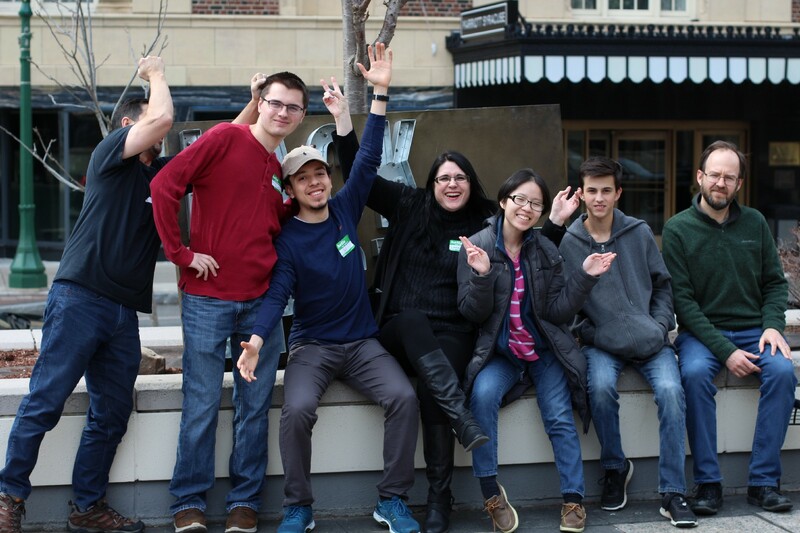 So, Stephen, Gary, Linda, Salvador, and Jennifer, built an app that makes parking easy and safe. For parking management, the app identifies the parking space by latitude and longitude and records whether parking is allowed on that side on a given even or odd day. The app then provides real time information to the user concerning the time remaining before the car must be moved to the other side of the street. To determine crime risk, the app utilizes the Stae API to analyze crime records in that location, and selects crimes relevant to the safety of both the automobile and those walking to and from the parking space. The app provides information to the driver and any passengers to help make an informed decision about the safety of parking in that location. 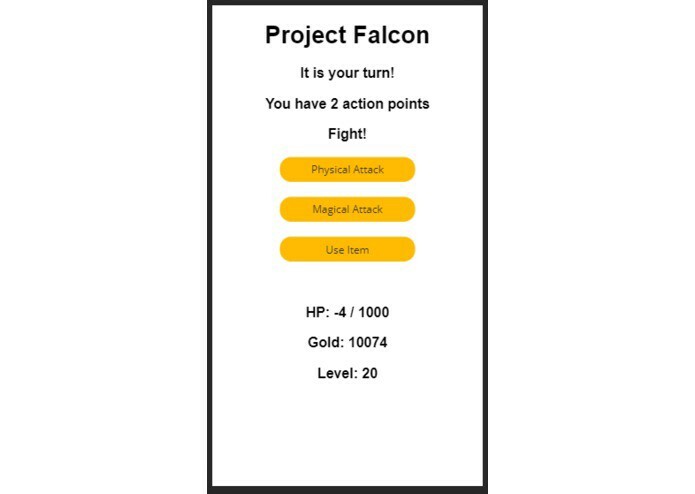 The Best Use of Collectible Gaming Data prize, brought to you by TCGplayer, presenting sponsor of Hack Upstate 13, went to the team behind, Project Lord Falcon. 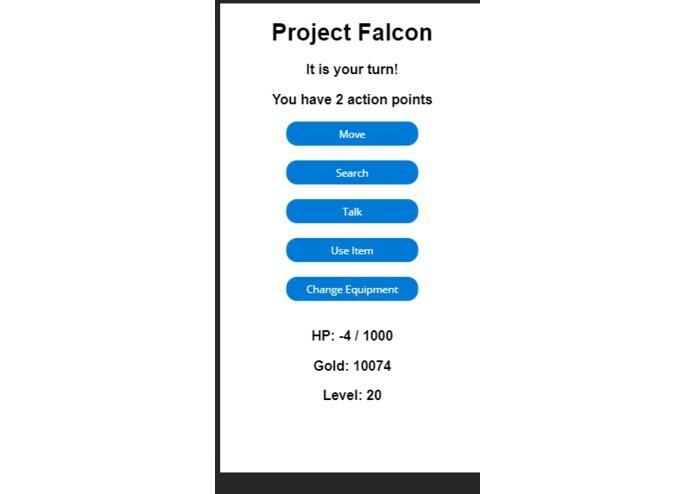 In addition to the TCGplayer API, the team built the game with Angular 7, Firebase, and the Dialogflow API. Each member of the team received a $200 Amazon Gift Card. Thanks, TCGplayer! 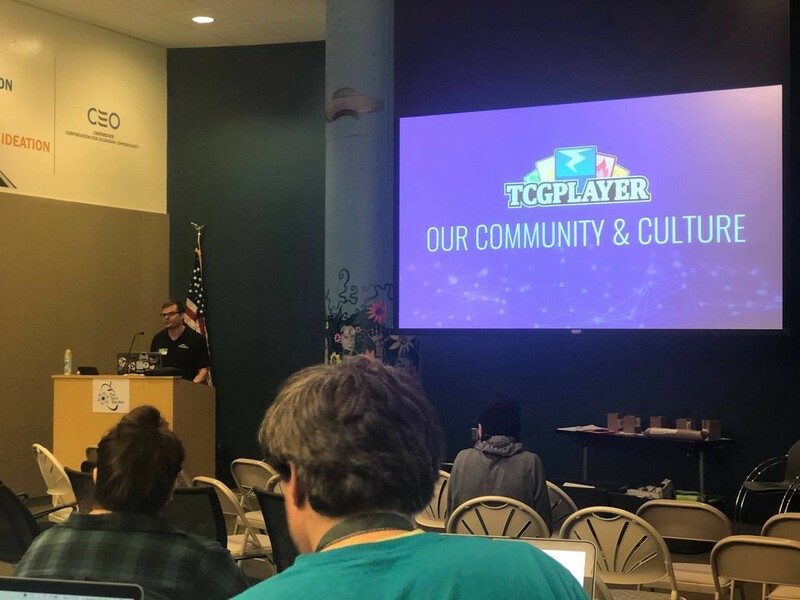 Josh Burdick, Developer Evangelist from TCGplyer also joined us on Saturday and gave an awesome talk on TCGplayer & introduction to APIs and website monetization. Thanks, Josh! The Best Hardware Hack and $100 went to Sensothon. The Sensothon team got their inspiration for their project from reflecting back, nostalgically, upon old Bopit commercials. They then proceeded to build their own version of Bobit as an Android application. It requires “bopping” your phone, “twisting” it, holding it still, etc. Their demo was a blast to watch as Alex definitely got a workout in while playing the game with his phone. 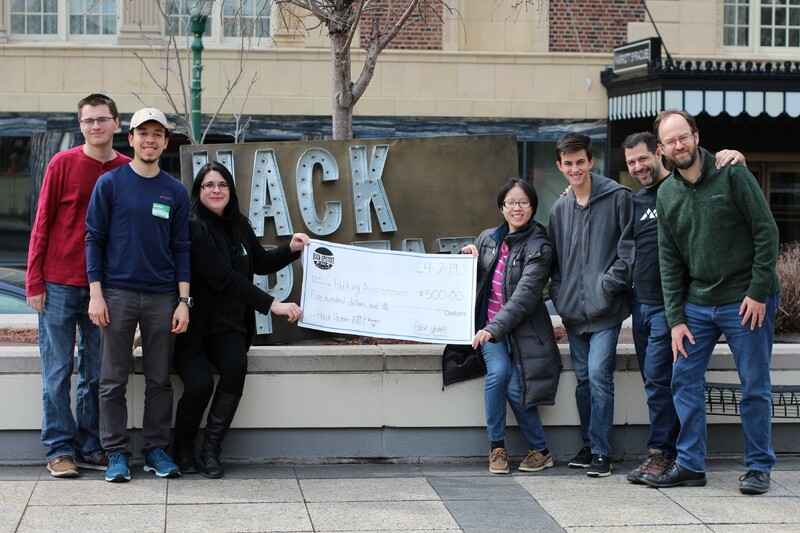 Our friends at Stae were kind enough to join us and offered up their real time city data API to the hackers as well as $200 prize to the team with the Best Use of Stae’s API With A Syracuse Dataset. 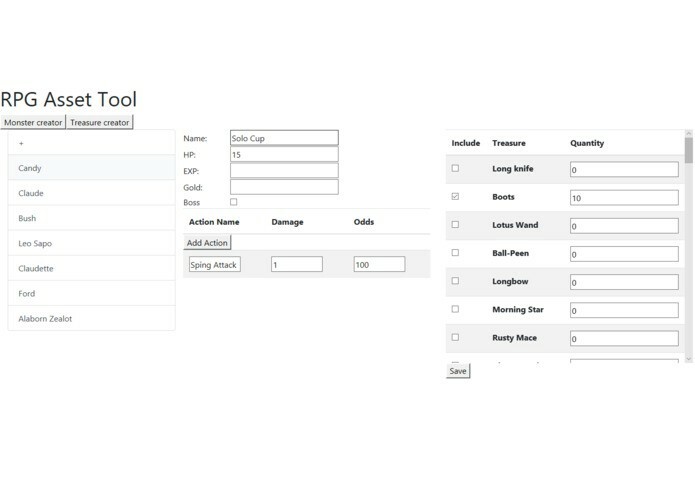 Stae is a universal tool for data management and collaboration. Cities can integrate data from any source, map different data types, and create real-time data feeds. The Best Use of Stae’s API With A Syracuse Dataset went to the Parking Assistant team. They used Stae’s API to analyze crime records and determine risk in different Syracuse locations that individuals might want to park in. The Assured Information Security (AIS) prize and the four $75 Amazon Gift Cards that came with it went to the American Py Language project. Garry Griggs from AIS highlighted the project’s interdisciplinary nature and noted how the tech that Kevin and Mark built could be used to solve some really challenging problems. 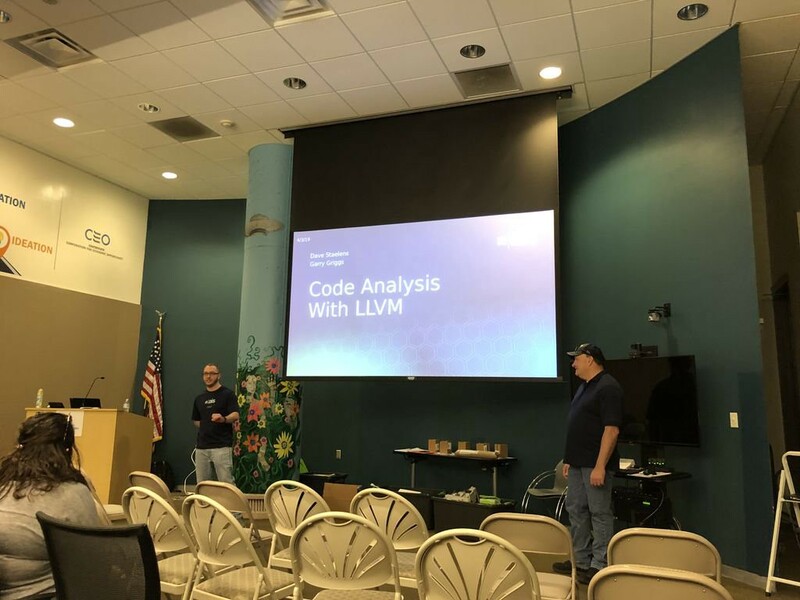 Additionally, Garry Griggs and Dave Staelens from AIS joined us on Saturday and gave an amazing tech talk on LLVM. Thanks again guys! 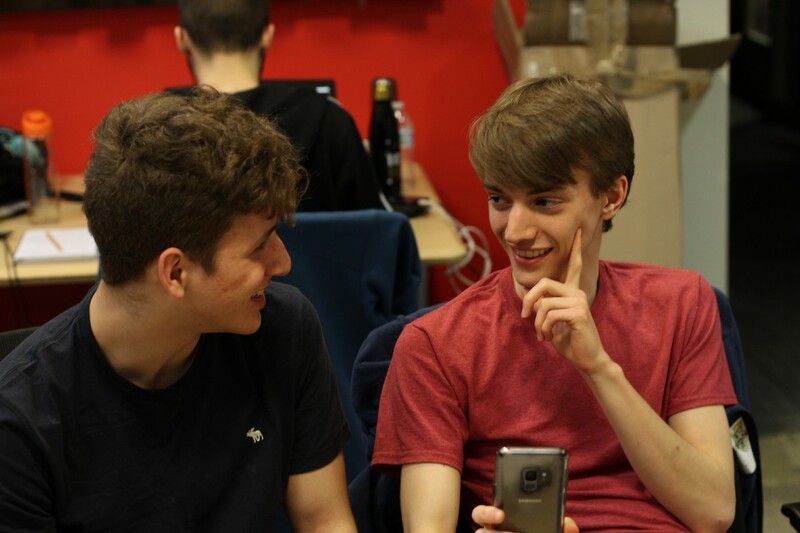 Last but certainly not least, the Best Effort Hack went to the team behind Rezzy. 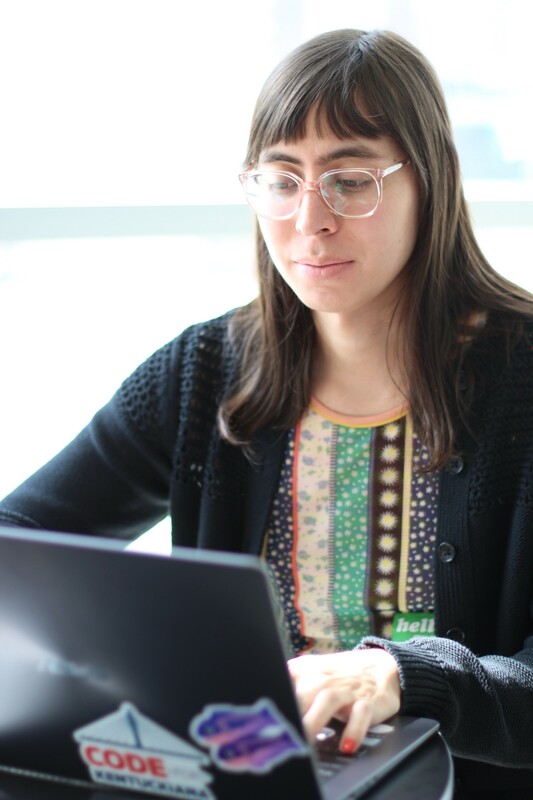 The Rezzy team sought to address the challenges that come with putting a résumé together. They built a chat bot that asks a series of questions to individuals that would like to develop their résumés. 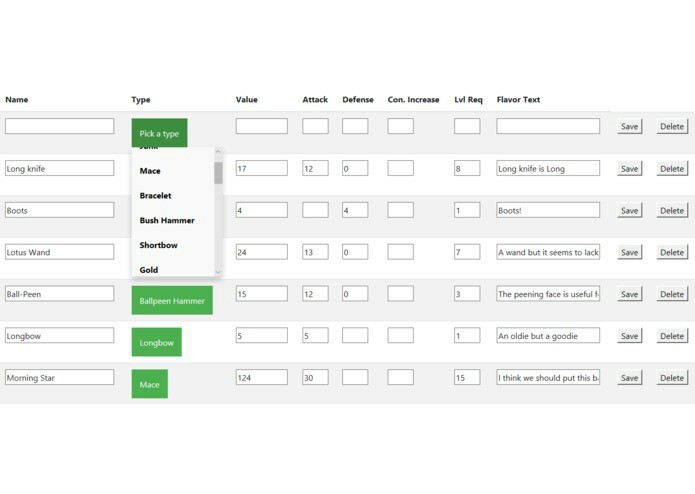 After it’s done asking all of its questions, it auto-populates a well-designed résumé template using the answers the user provided. To build Rezzy they used Google Doc’s API, Firebase, DialogFlow and Node.js. With another Hack Upstate in the books, we’d be remiss if we didn’t take one last opportunity to thank all of our incredibly generous and supportive sponsors. We also must again thank our awesome panel of judges. We’re extremely fortunate to have their backing as we collectively work together and continue to advance Upstate NY’s technology community. One last thing — if you attended Hack Upstate XIII we would seriously appreciate you taking our Post Event Survey here. It helps us improve and understand who is coming to our events. It should take you 2–3 minutes. You can also leave a testimonial if you’d like that we’ll add to our website. Enjoy this? You may enjoy reading about projects from Hack Upstate XII, Hack Upstate XI, Hack Upstate X, HackUpstate IX, Hack Upstate VIII and Hack Upstate VII. Excited for next fall’s event? 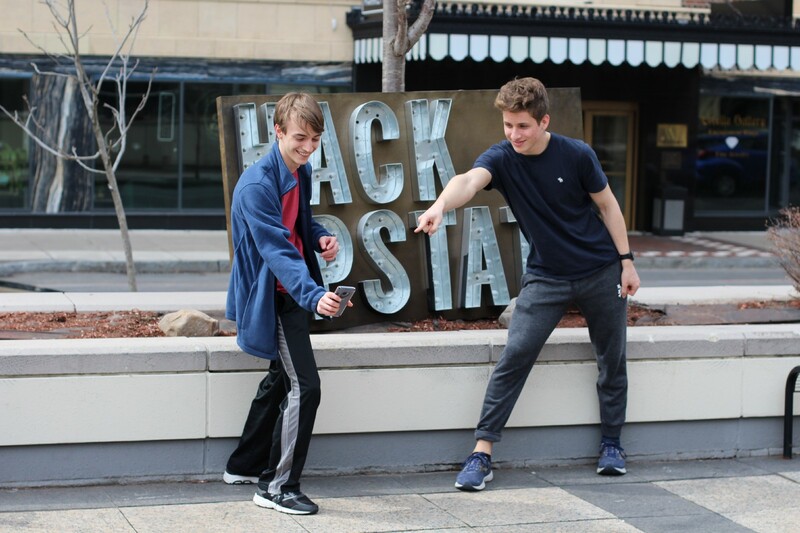 Join the Hack Upstate mailing list today!